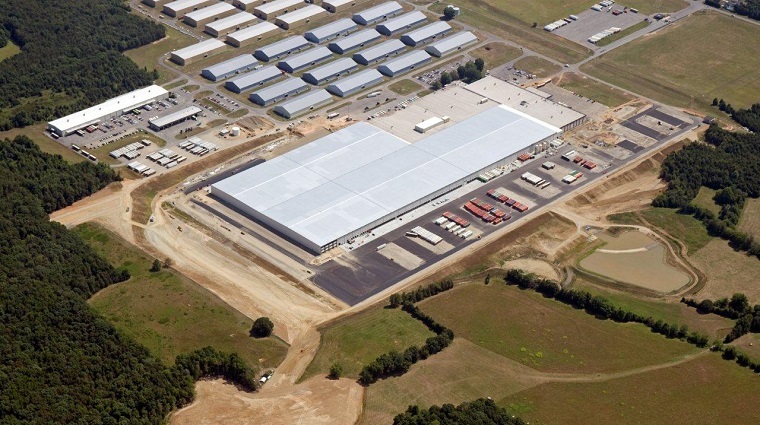 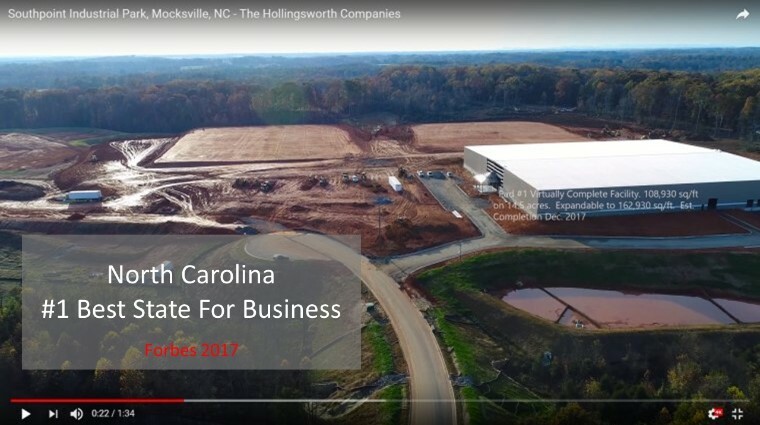 Davie County, NC is strategically located in a major transportation corridor including I-40, I-85 & I-77 offering businesses unparalleled goods-to-market accessibility. 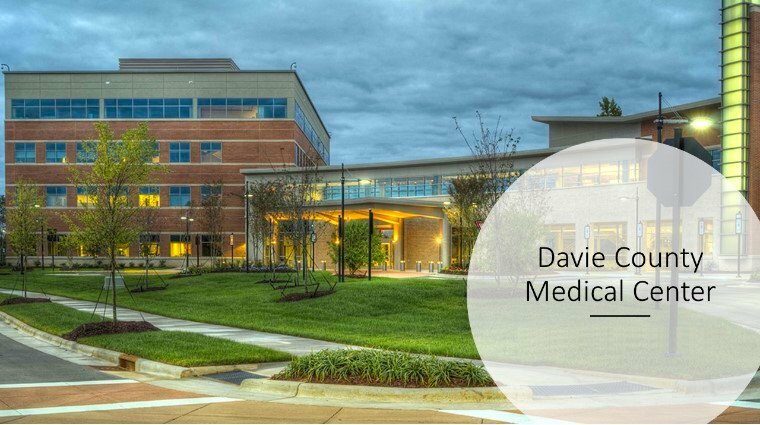 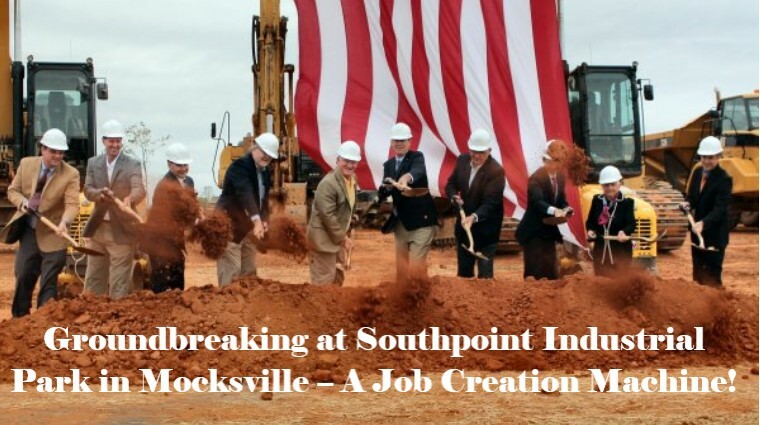 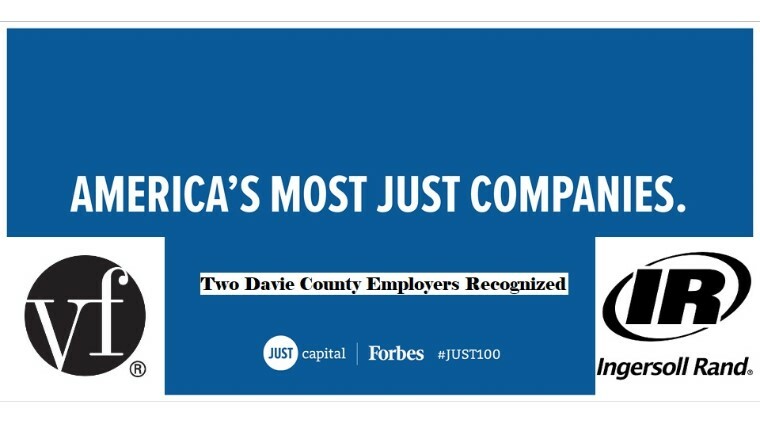 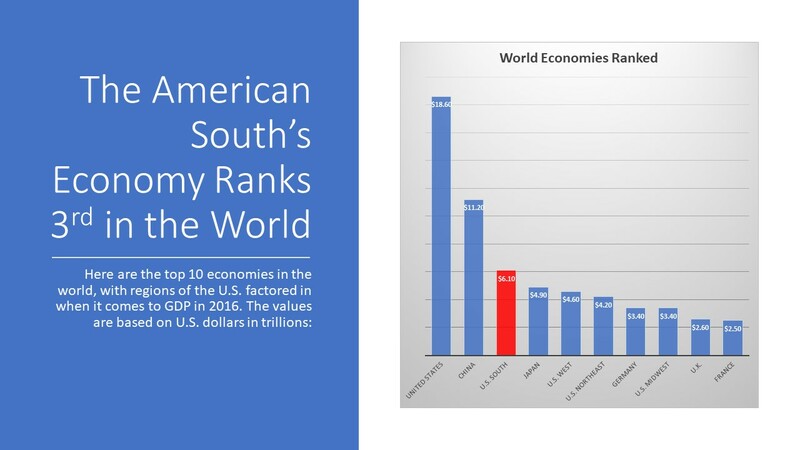 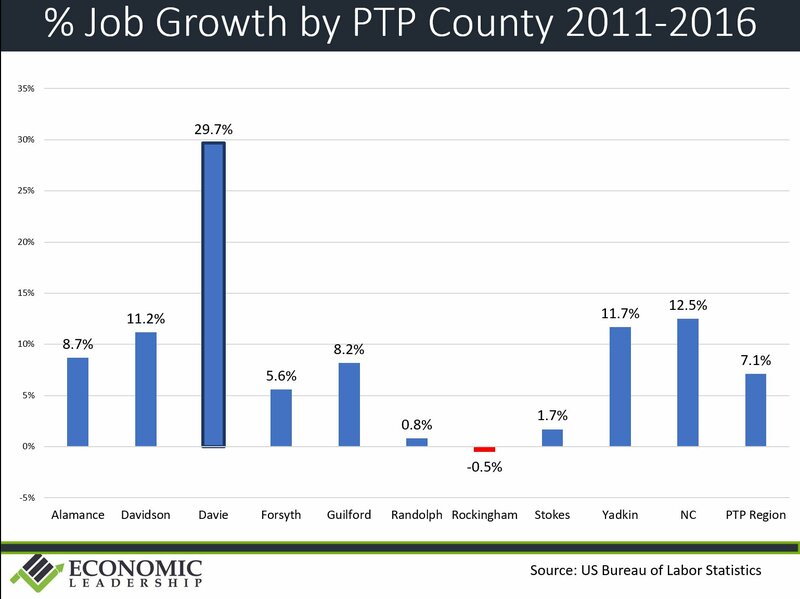 Our pro-business philosophy, skilled workforce and ease of doing business makes Davie County the right choice. 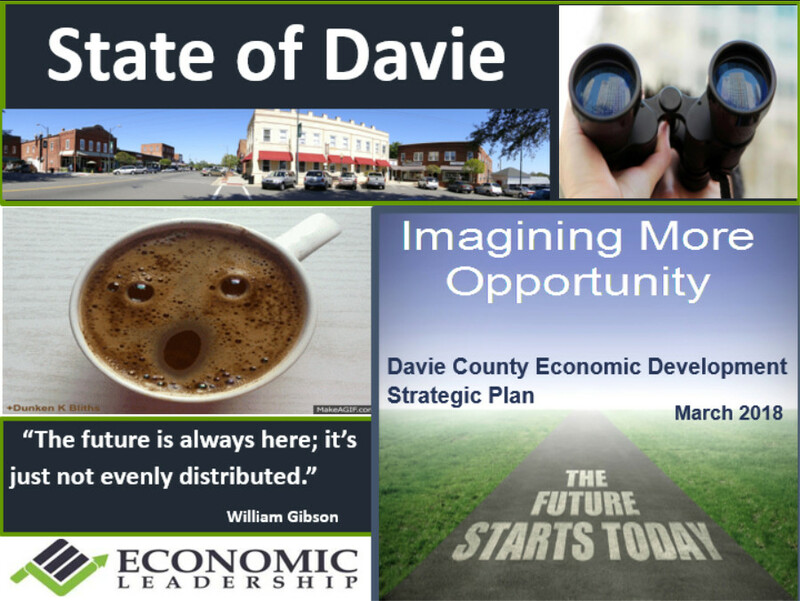 Read our EDC 2018 Strategic Plan.